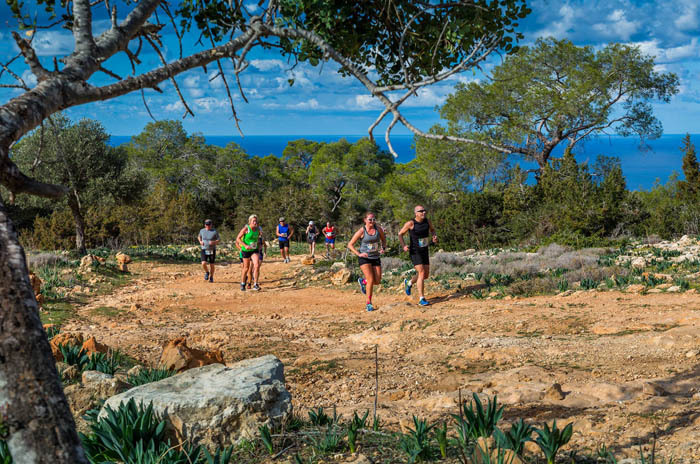 The Cyprus International 4-day Challenge is a staged running event, covering a distance slightly longer than a marathon with mountain running, trail running & cross country running. The event successfully combines a 6k time trial, a multi-terrain half marathon, an 11k mountain trail run and a 10k City Run over four days. 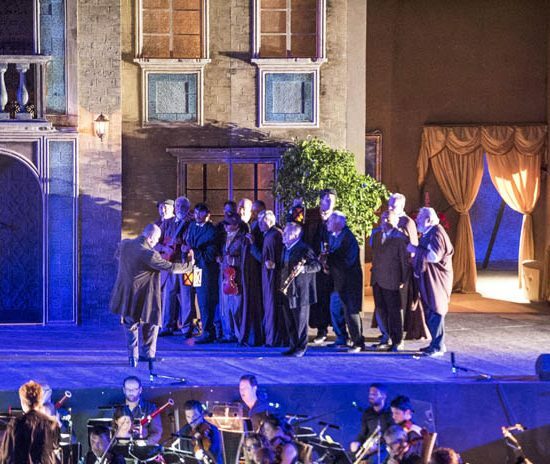 The event takes place in the area of Paphos, and for the most part of it, participants have the opportunity to compete in the AKAMAS Nature Reserve Park, in some of Cyprus most scenic routes, where every turn comes with a different stunning view, unfolding the beauty of the AKAMAS Nature Reserve Park in a panoramic sea-sky-earth motif. * Day 3 and 4 races are also open to runners not participating in the full 4 day challenge event. * Running with friends?? Register for the team challenge — form teams of 3 or 4 persons.